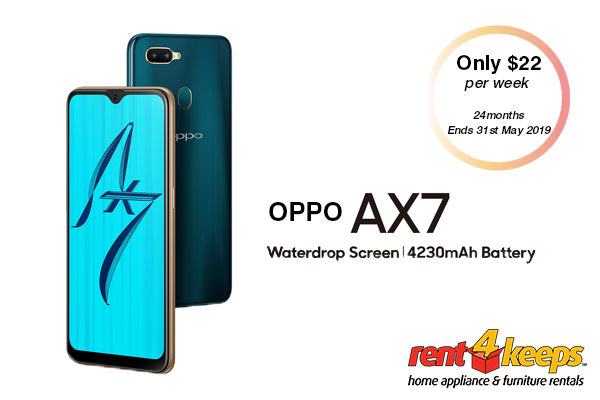 Rent4keeps offers a wide variety of products to rent including computers, televisions, furniture and other household items from leading brands. You can select from our range, or from your own supplier. If it’s brand new, we will rent it. Best of all, rent4keeps can deliver almost immediately upon your approved application. 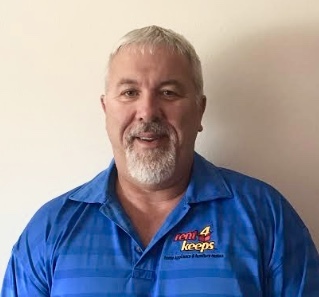 Your local rent4keeps Launceston representatives Graeme and Rebekah, service the entire Launceston district and surrounding areas including: Legana, Mayfield, Kings Meadows, Georgetown, Scottsdale, and Bridport. 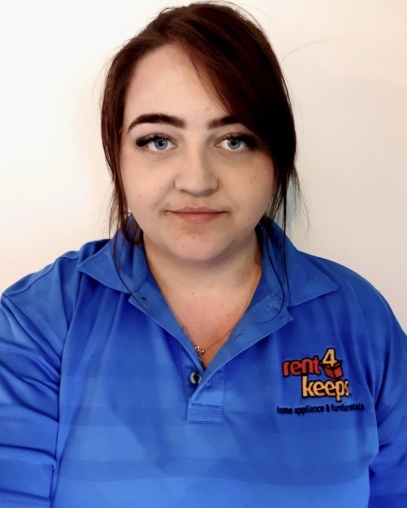 Your representatives are ready to offer you friendly service and advice about how rent4keeps can help you get the latest products today. Renting is often the logical choice to get the appliances or technology you that you need for your house, instead of having to buy products outright. Contact us today to discuss your requirements and how rent4keeps can tailor a plan specifically for you and your needs. Each rental agreement is personalised to suit your individual needs and specifications. 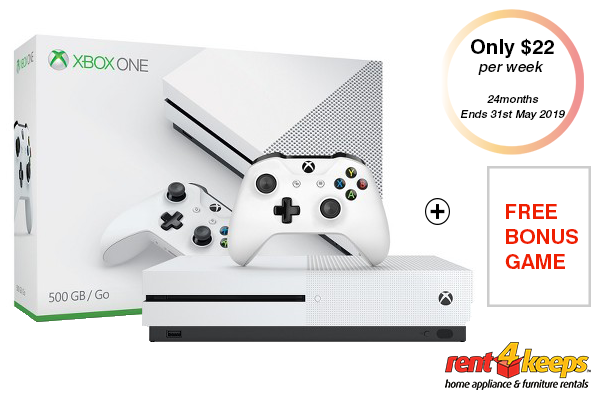 Once your rental period is over, you get to rent4keeps your chosen rental product.